We are excited to get the Hot Yoga classes back in full swing now that the coolness of fall is settling back into the beautiful Teton Valley. Come in out of the cold, enjoy a hot tea, hot yoga, and energized movement. Be prepared to strengthen the body from the inside out! We have had an amazing week at the studio! 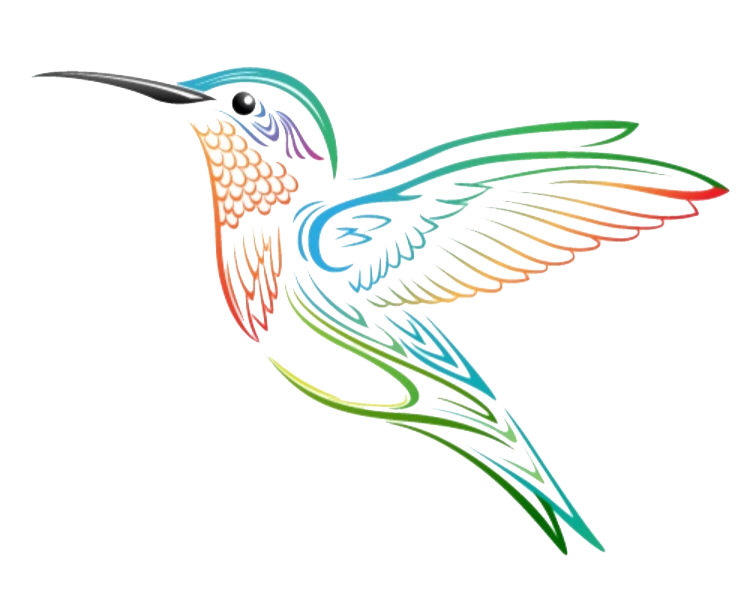 Please click on the link Hummingbird Studio Wellness Happenings to discover what has been in the works at Hummingbird Studio! We look forward to seeing you in class soon! Hi Chrissy! It would be great to have you be part of the Hummingbird Family! I hope that you have a great yoga community where you live. May your Light Shine all around and may you be an inspiration and blessing to the world around you!